Citrus essential oil extractor is designed with ALFA technology and adapts to the characteristics of various citrus. 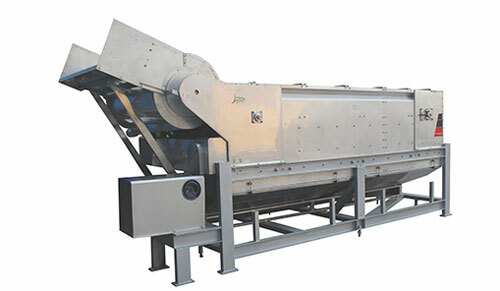 After the citrus fruits are cleaned, they are fed into the oil extraction machine by feed scraper, where the high-speed spine needle roller prick and orange skins and extract the oil. The extracted orange essential oil is washed into the collecting tank by high-pressure hydraulic gun. Finally, a juice separator can separate the orange oil from water. Except for processing citrus, citrus essential oil extractor also applies to navel orange, lemon, grape fruit, and so on. After the oranges have their essential oil extracted, they can still be fed into the orange juice production line to make orange juice. 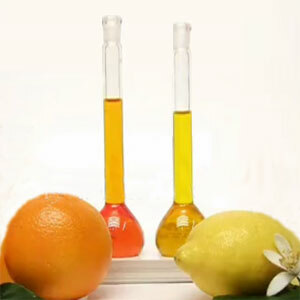 Citrus essential oil plays an important role in all round of life. It is rich in vitamin C, which is effective in anti-inflammatory and relieve angular cheilitis. Meanwhile, it has the function of refreshing and soothing, and help ease depression and anxiety. When utilized with neroli and lavender, it is able to fade stretch marks and scare. In addition, citrus essential oil is beneficial to our body. It can harmonize intestine-stomach, compose digestive tract, stimulate appetite. 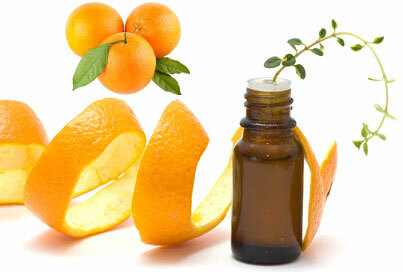 As citrus essential oil is mild in property, it applies to both infants, pregnant woman, and old man. With the improvement of our living standard and the pursuit of life quality, the demand for orange essential oil is increasing. There remains a great market potential from both individual customers and business clients. 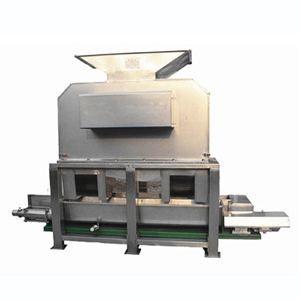 It certain that citrus essential oil extraction machine is going to be a hot product in orange processing industry. Orange essential oil extraction machine integrate the high-speed rotating needle roller and feed scraper. 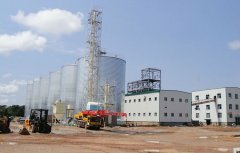 The washed fresh citrus are transmitted by the bucket elevator to the oil extraction machine, where the rotating needle roller pierce the fruit skin to extract oil. Then a water prayer wash the oil on citrus surface into a collector. After that, the water and citrus oil are separated by a separator. The linear structure makes it convenient for installation, maintain and operation. Key components like pneumatic, electric and operation parts adopts products from world premium supplier. High automation and intellectualization, high oil extraction rate, low waste and no pollution. All the parts connecting with fruits are made of high quality stainless steel. 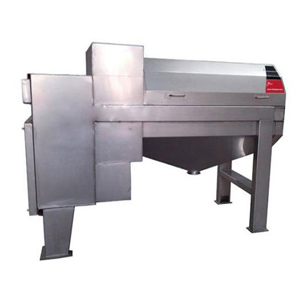 The oil extractor can work both independently or together with other fruit processing equipments. 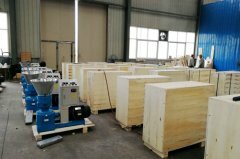 The product made by oil extracting machine is a mixture of oil and water, which need separating and refining by further processing.